If you have flower girls at your wedding then you probably want to consider getting them a small thank you gift. 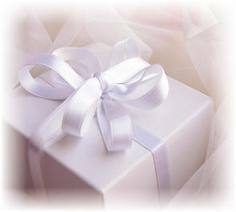 While most flower girls are quite young, anyone appreciates a gift, and you can take the time to pick out something special for each one. The younger your girls are, the less you have to spend, but the more important it is for you to consider asking their parents first, and getting each girl the same thing in order to avoid chaos at your wedding. 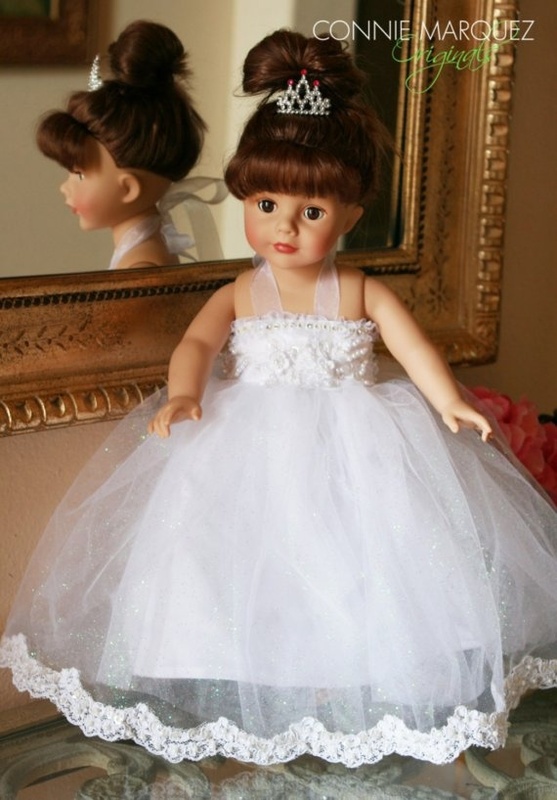 With that out of the way, here are ten great flower girl gifts that will make them smile. A small bag of candy is the easiest gift you can put together, but make sure that you don’t skimp on the bag. Just make sure you ask the parents for approval first, and that you ensure that no one is a diabetic. 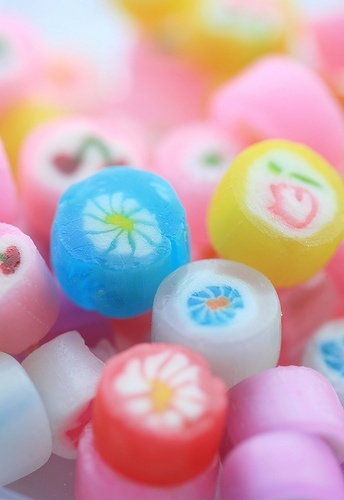 It’s also a good idea to check for allergies before picking out specialty candies but for the most part you should be fine with basic items like candy necklaces and lollipops. 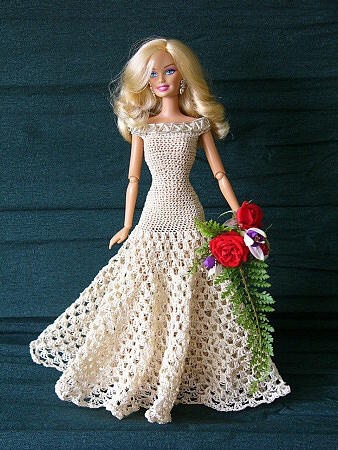 Most girls love dolls, and by giving your flower girls one, you give them a way to remember your wedding forever. Consider getting a doll with a white dress or a wedding dress, but once again, it’s important to ask the parents first. If they don’t want their daughter to have a doll that is getting married then consider just buying something cute that they can play with. 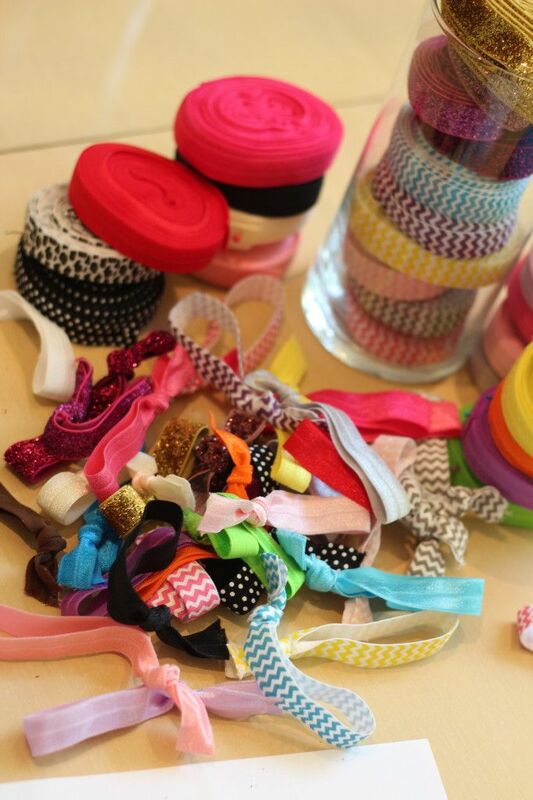 Hair ties, especially brightly colored ones, are a must for children aged 3 to 12, so they are almost always a win. 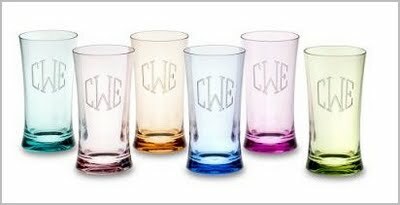 The only setback is that unless you get a nice set, their parents will probably think you went a little too cheap. Consider a nice hair set with age appropriate miniatures if you want to go all out. Most kids love to color and girls are no different. While there are wedding themed coloring books available, you may want to avoid them as some parents won’t appreciate them, and kids might eventually think they are boring. Instead, try looking for a fun girls theme and then buy the same book for each girl. 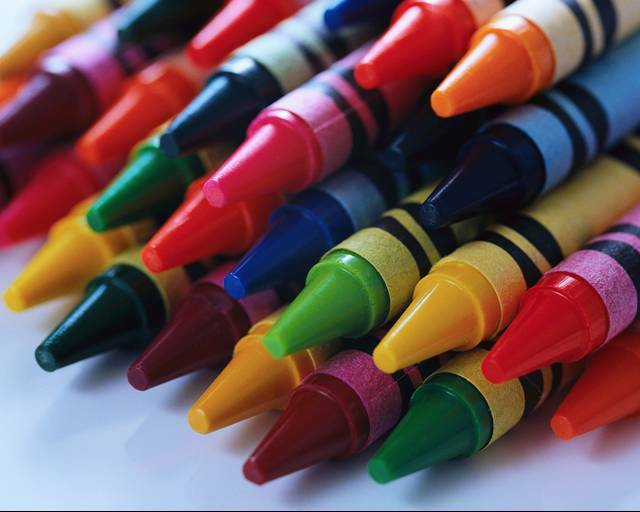 Adding in a basic set of crayons or markers to the gift ensures that they have something to color it with. 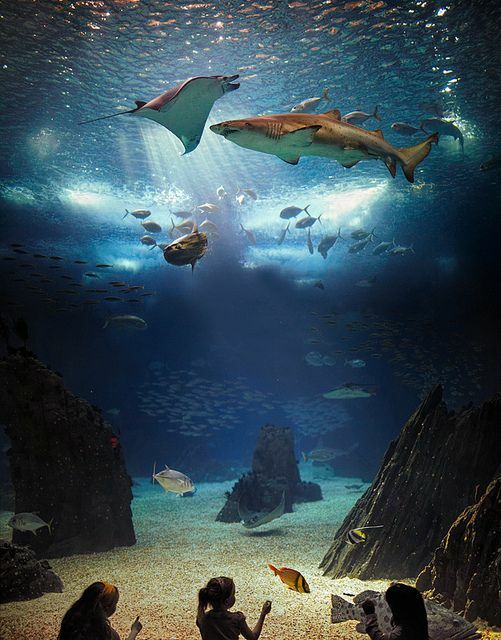 If you’re feeling up to convincing the parents and paying for it, taking your flower girls on a trip to the zoo or a local attraction can be a great way to say thank you. You can also consider treating them to lunch or ice cream while you are out to make the trip a little more special. 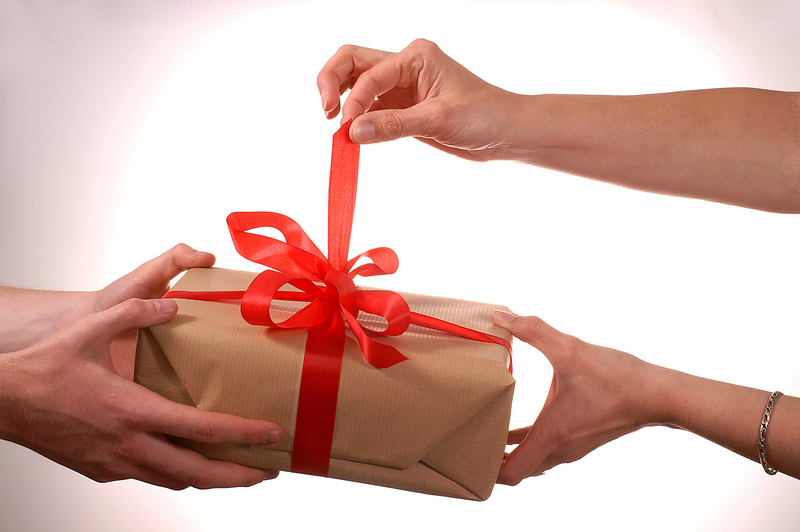 If you’re feeling lost then consider handing out small amounts of money as a thank you gift. 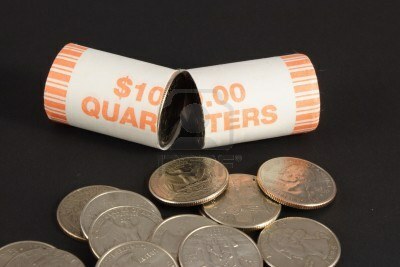 Consider handing out a roll of quarters to younger kids who might lose paper money, and a thank you card with a single bill for older girls. Depending on their age and how well you know the parents, a gift of $5 to $20 each is usually appropriate. Picking out a kid’s camera for your flower girls is a great way to say thank you, and get some unique photos for your wedding. Remember to shop for age appropriate cameras that won’t break when dropped because some girls can be just as rough on their toys as boys are. 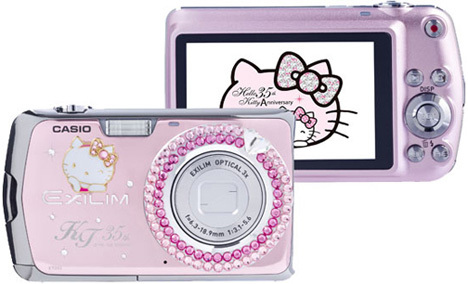 Children’s cameras are typically inexpensive, but are a great way to make your flower girls smile. 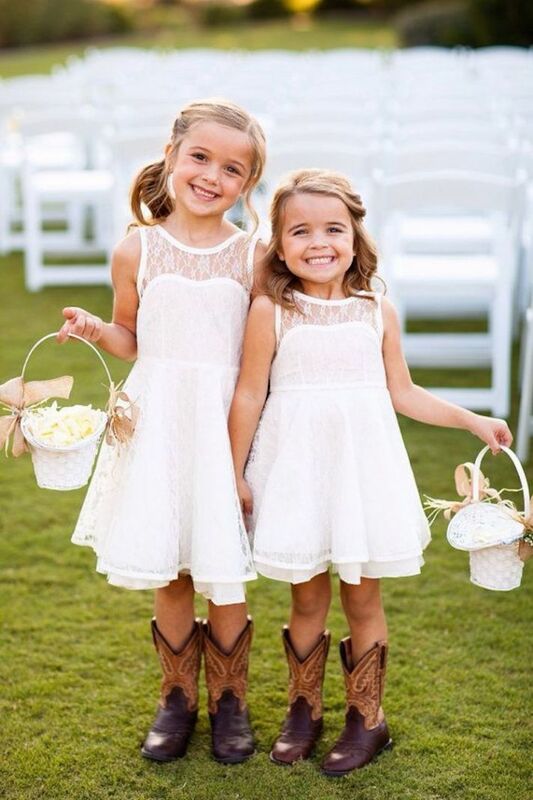 If you want to make each gift a little more personalized, then you can consider taking your flower girls out shopping for a dress. You can buy the dress that they will wear to your wedding and then let them keep it, or buy them an everyday dress depending on your preference. Girls love stuffed toys and a teddy bear is a classic gift that even your spoiled niece is sure to love. 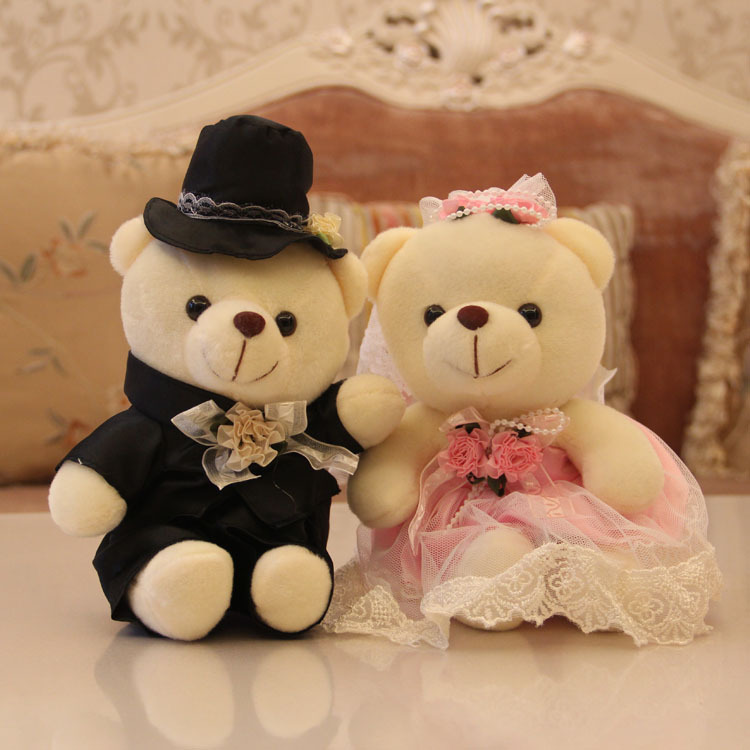 Options include wedding themed bears and basic or plain bears, but you should usually choose the toys based on your wedding theme, and how long you want your flower girls to play with the bear. 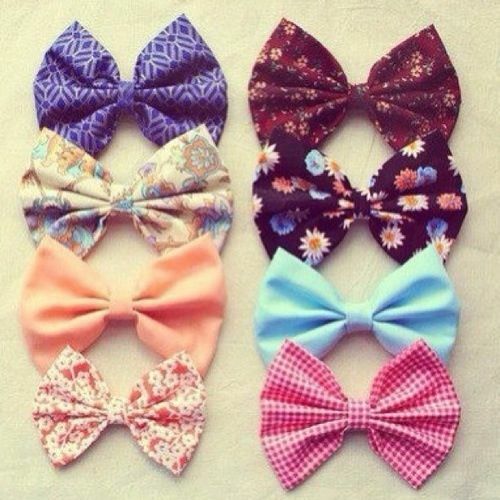 Girls always love jewelry so if you’re looking for a sure thing try handing out small jewelry gifts. 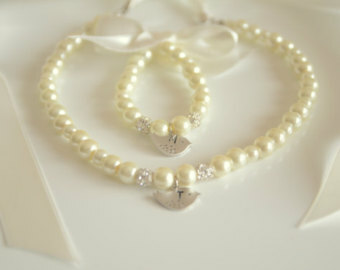 Faux pearl necklaces and bracelets are almost always wedding appropriate but many people also choose charm bracelet, monogrammed necklaces, and even birthstone jewelry. What you choose, and how much you spend, is entirely up to you.